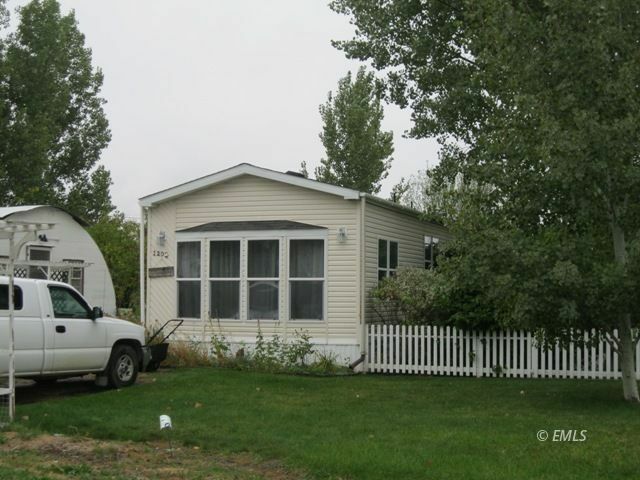 This 2003 mobile has 3 bedrooms , 2 baths and has a great kitchen with ample cabinets. The home sits on a nice well landscaped corner lot. There is a single garage that is also a shop/family room. It actually has many possible uses. Don't miss out in this one!